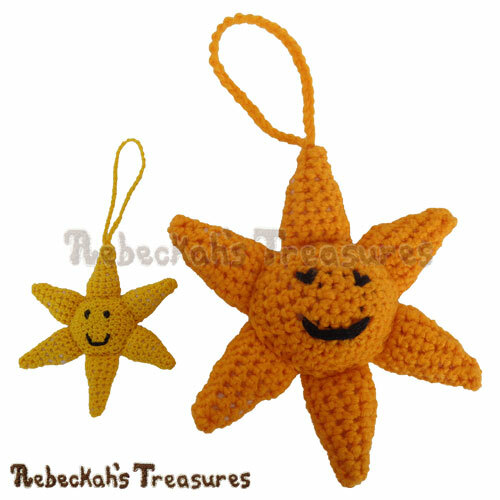 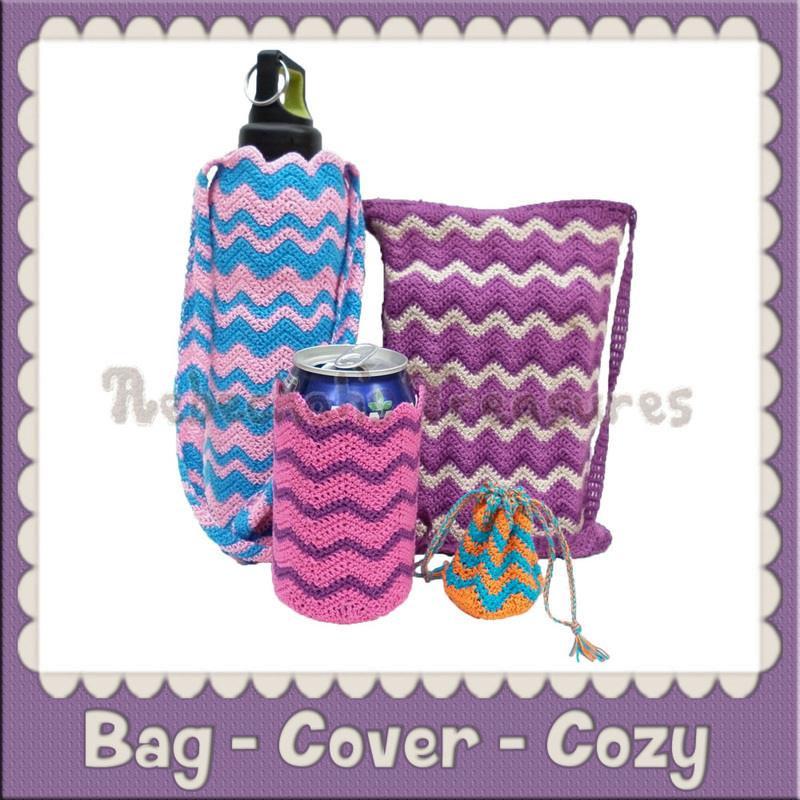 Premium accessory crochet patterns for bags, hair and shoes for people like you and dolls too! 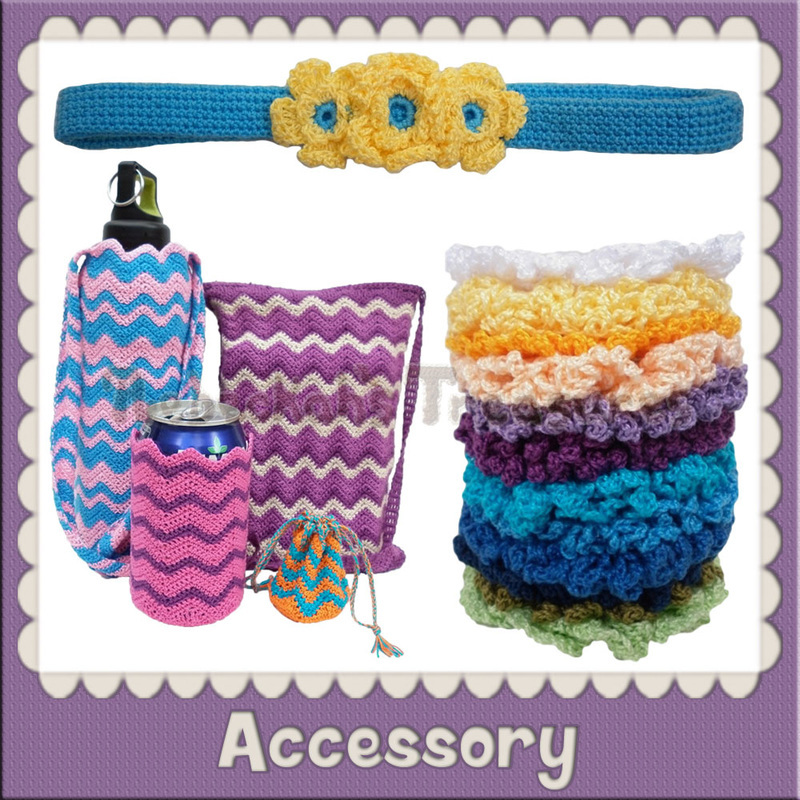 Visit these accessory categories to see all the amazing accessory patterns available in this shop! 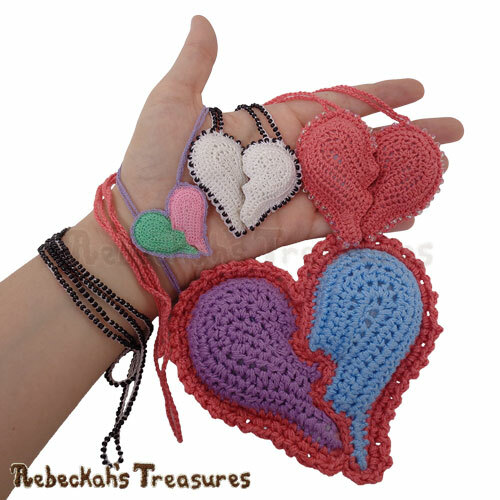 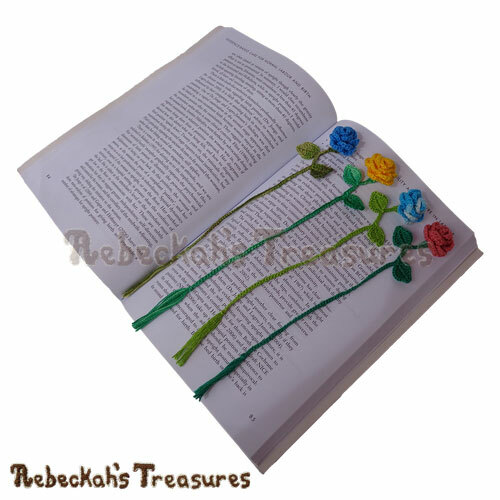 These accessory crochet patterns are the newest additions to this shop! 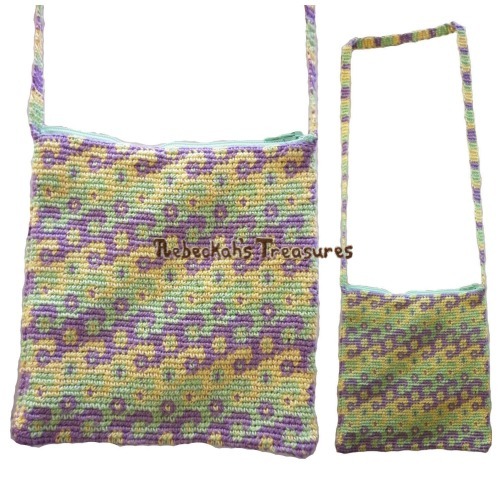 These accessory patterns are the most viewed and purchased items in this shop!